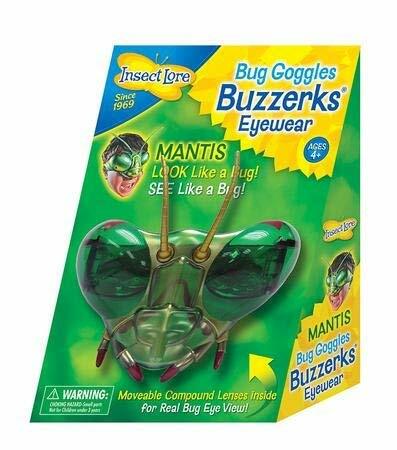 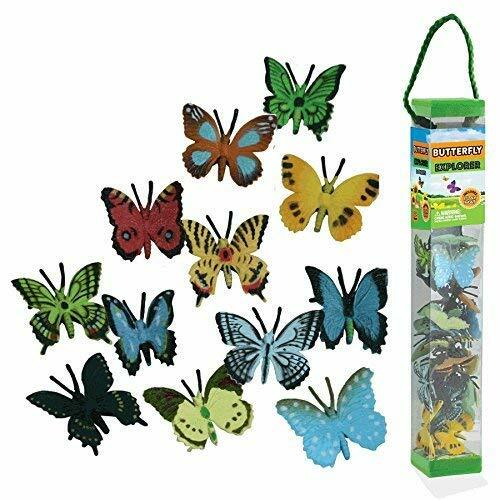 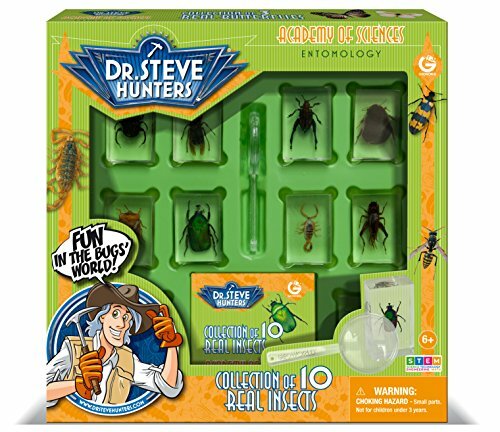 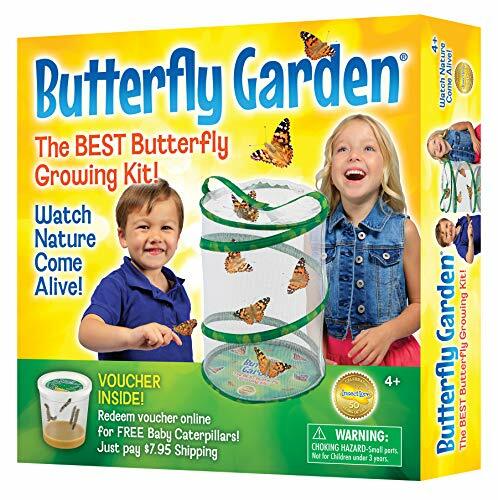 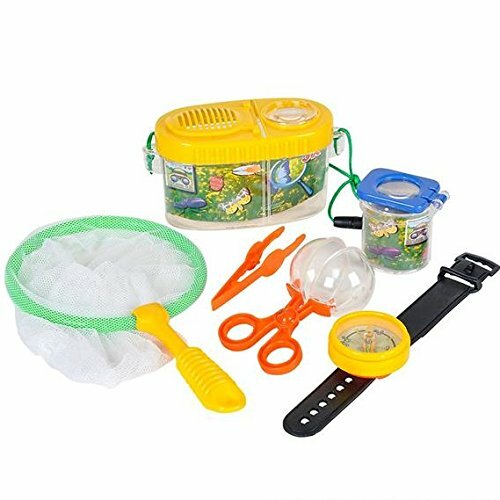 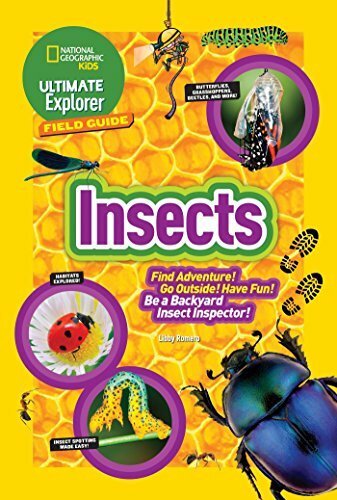 If you have been wanting to start teaching kids about insects or to just look at them for the fun of it, then this is the post for you! 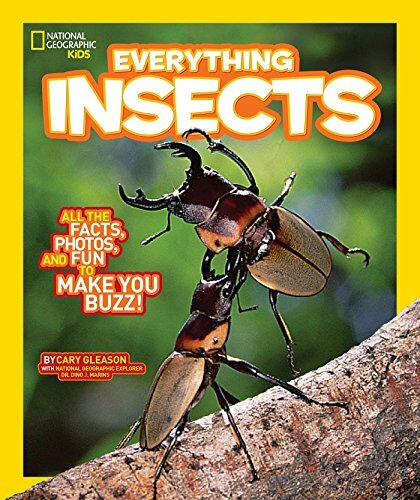 Studying and learning about the life of insects is fascinating! 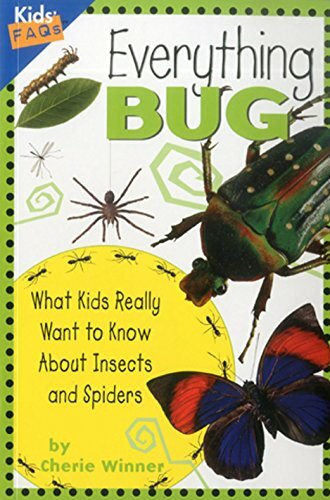 I always recommend starting any studies with books, so you can get a handful of elementary through preschool books about insects in general or for specific insects. 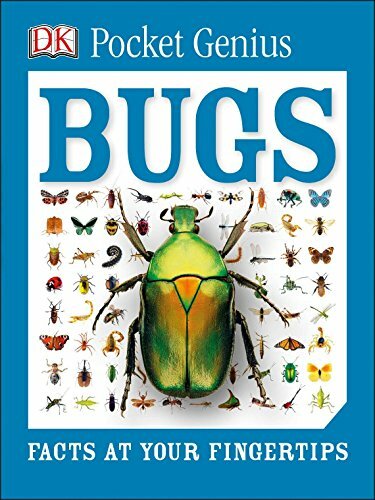 I love to get some books for bugs in general and also have some books on particular bugs. 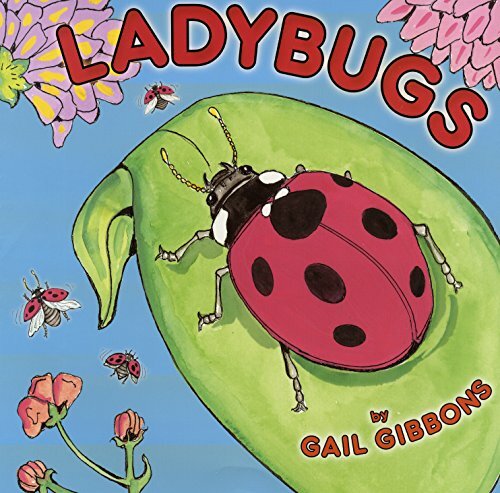 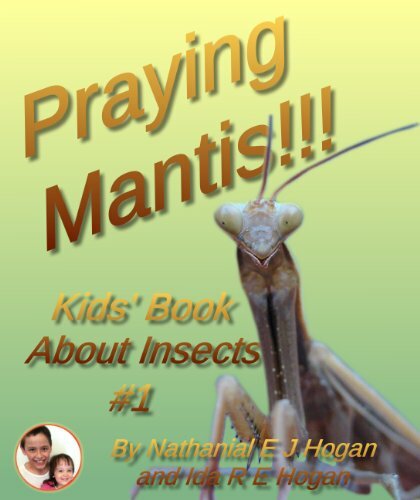 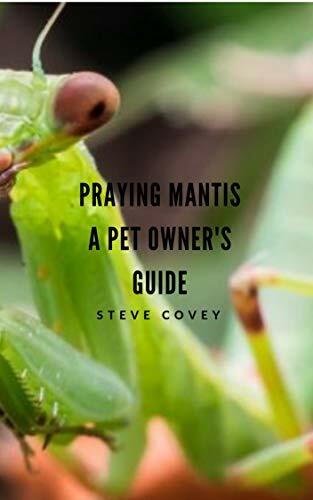 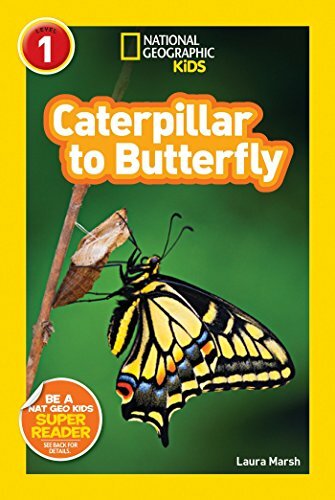 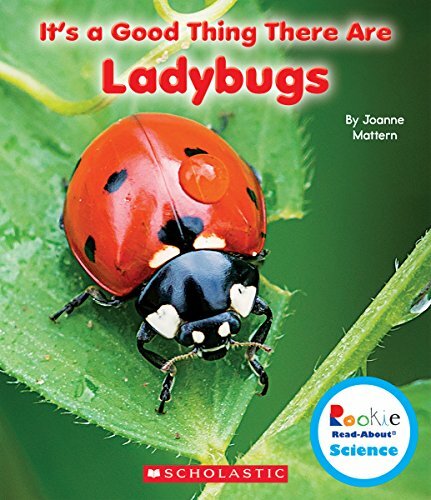 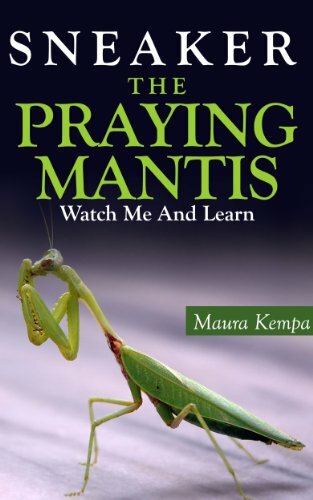 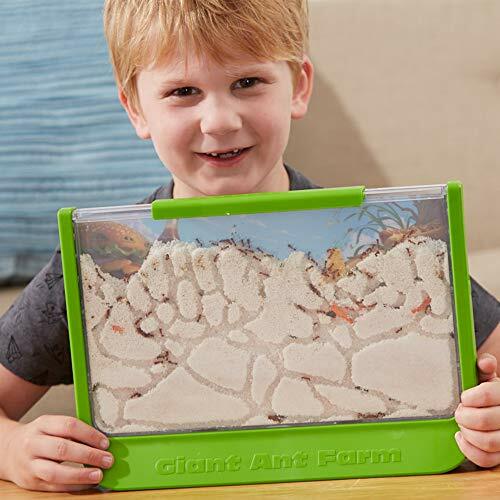 In this post, we have several lists of books about bugs and insects for preschoolers and older kids that focus on all insects and also on lone insects, including butterflies, bees, ants, praying mantises, ladybugs and more! 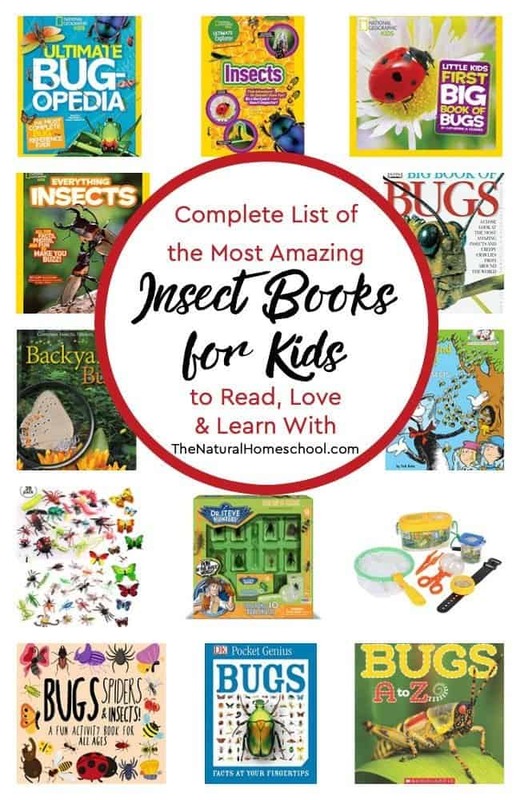 Take a look at our super complete list of the most amazing insect books for kids to read, love and learn with! 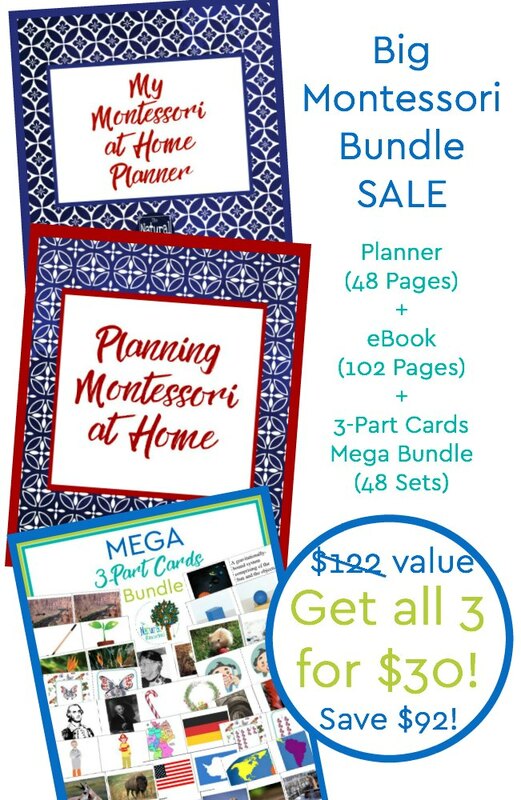 Additionally, I’m including ideas, resources and printables to help you if you were looking to make it a unit. 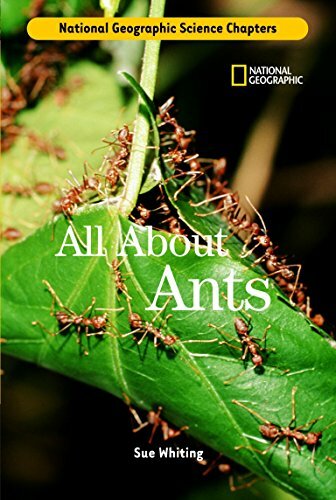 I always love a good book list on any topic. 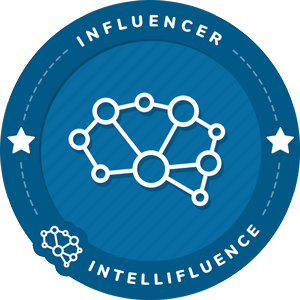 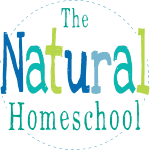 It helps me gather my thoughts and guide our studies in our homeschool. 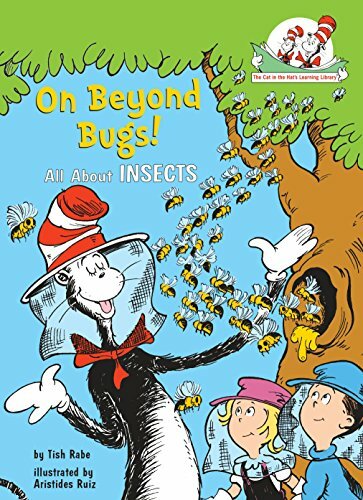 In this case, we are talking about insects, or bugs. 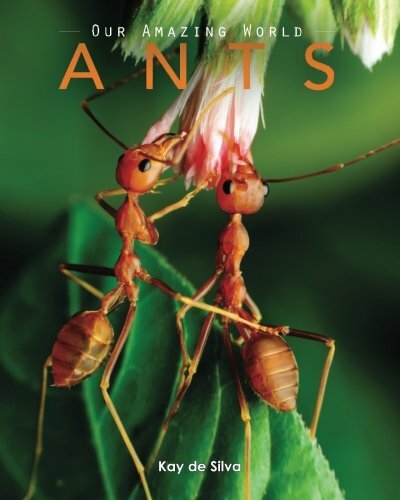 Books are perfect avenues to help us study more about the characteristics of insects, an insect that migrates in winter and so much more! 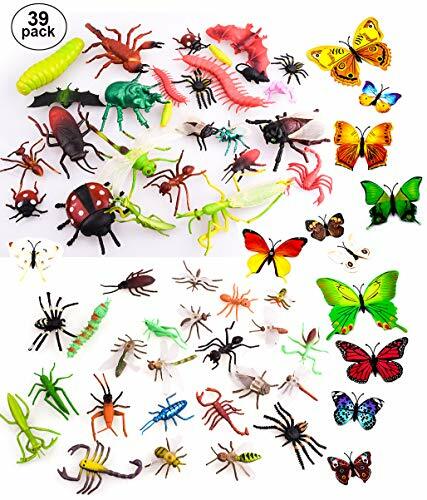 Here are several lists. 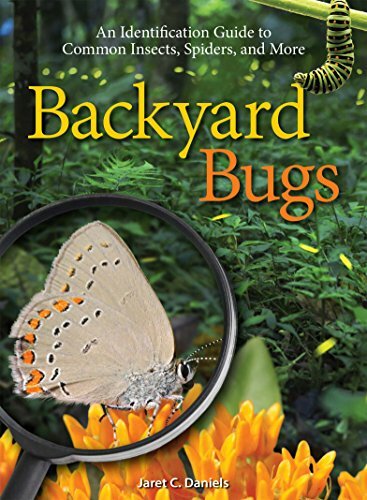 I broke them down by insects in general and for several lone insect book lists. 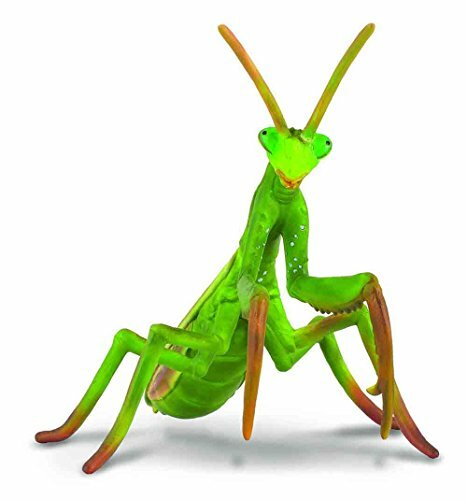 I hope that makes it easier for you to find exactly what you are looking for and that you will put together a great unit! 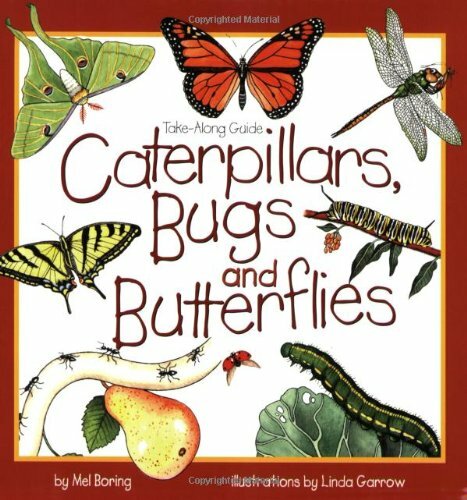 Below are some of our favorite books about insects for preschoolers, kindergarteners and lower elementary kids. 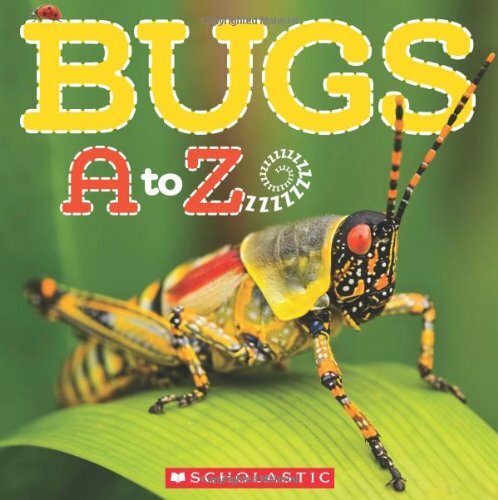 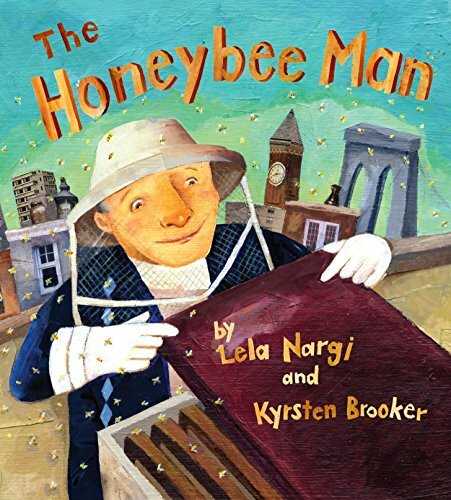 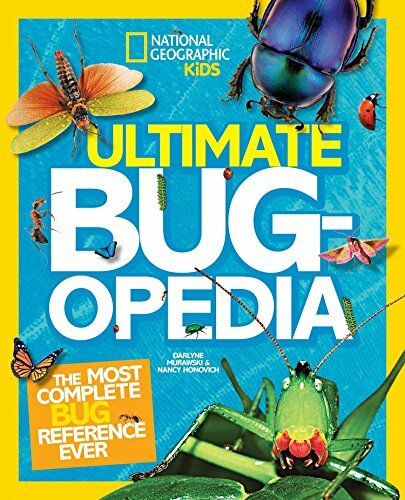 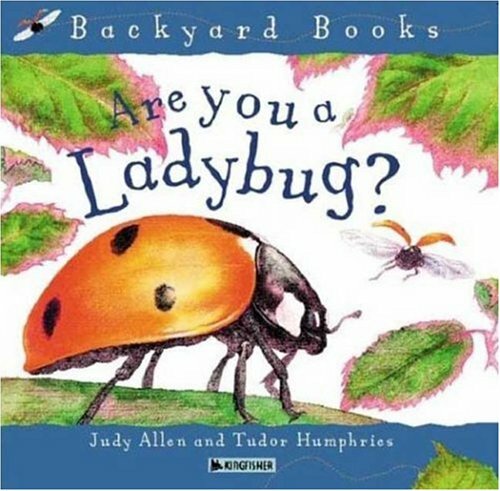 I looked for more non-fiction bug books for preschoolers and older kids because we are talking about educational ideas. 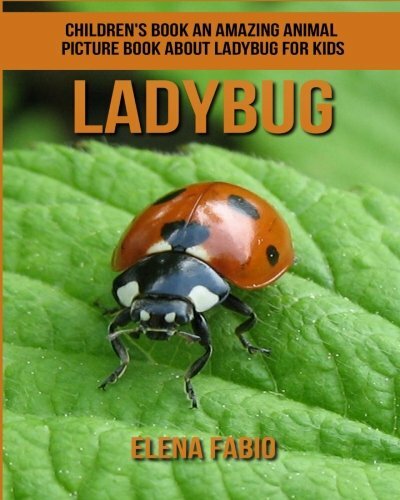 Of course, there are many bug books with cute stories. 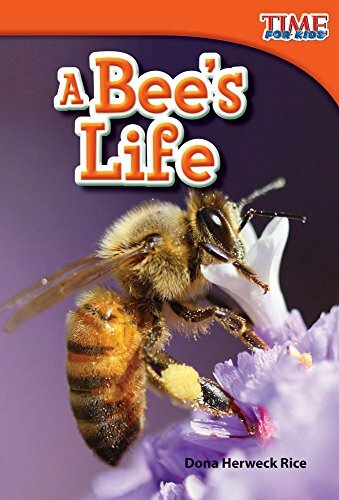 You can find some fiction books here, too. 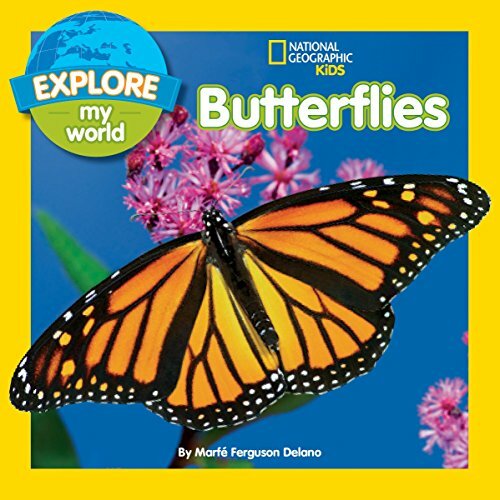 If you want to focus on one picture book, then you will definitely love showing the beautiful visuals of butterfly books. 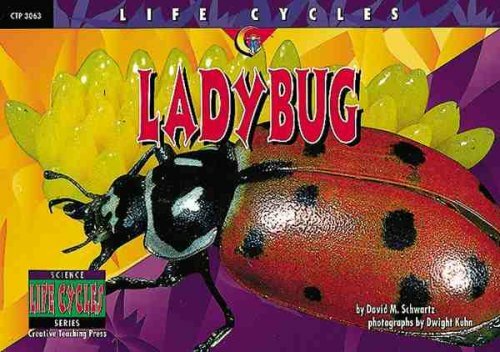 The life cycles of insects are pretty awesome, but the life cycle of the butterfly takes the cake! 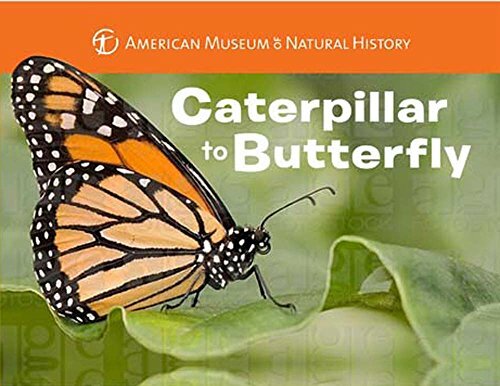 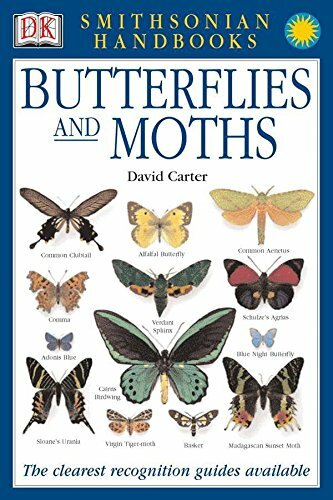 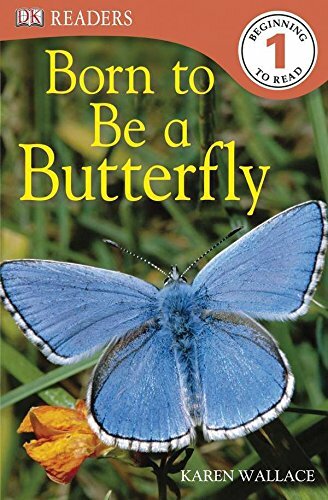 Here are some great books and resources on butterflies and moths. 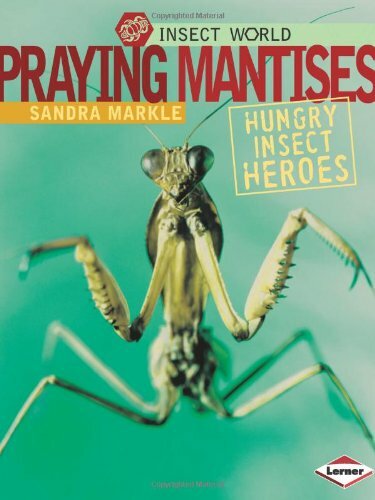 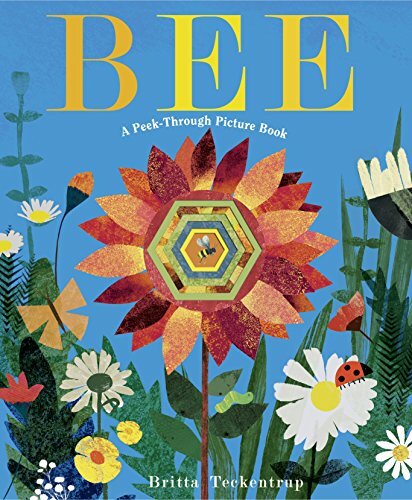 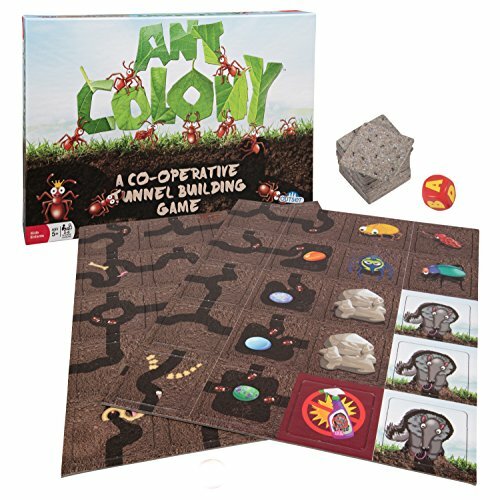 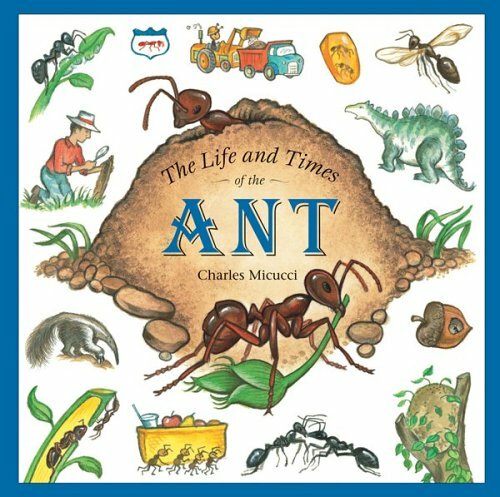 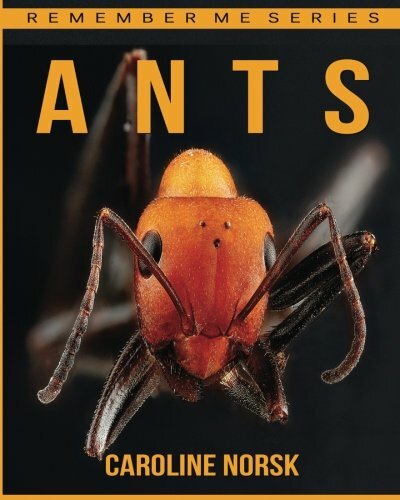 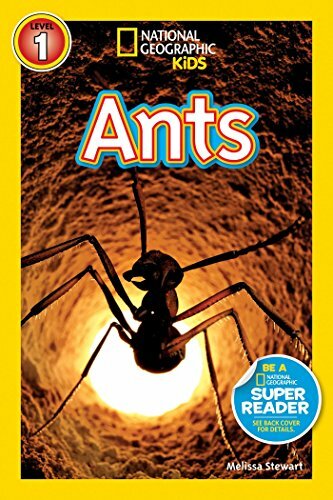 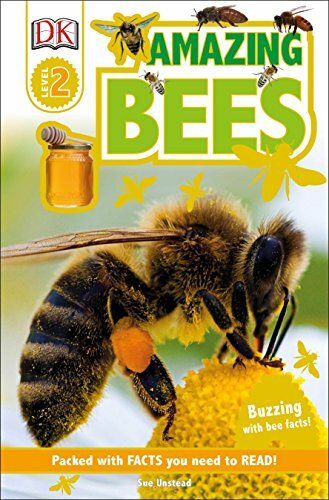 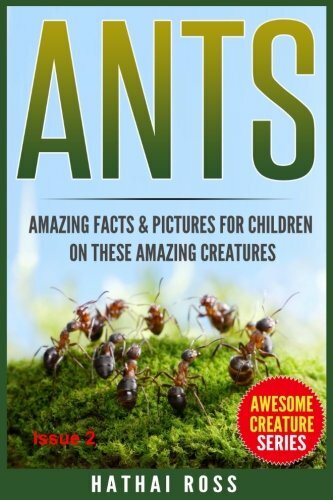 There is a list of ant and bee books for sale, but here are the best one we’ve seen! 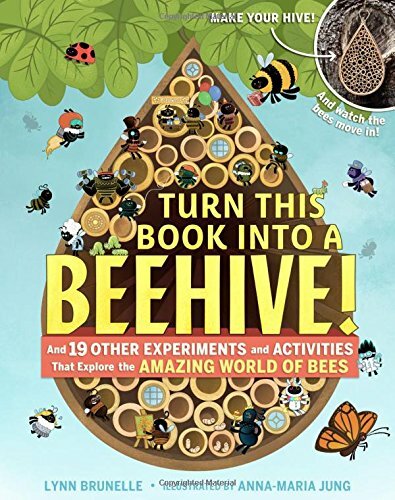 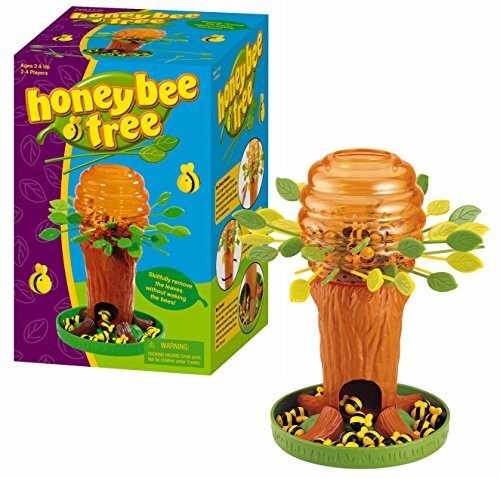 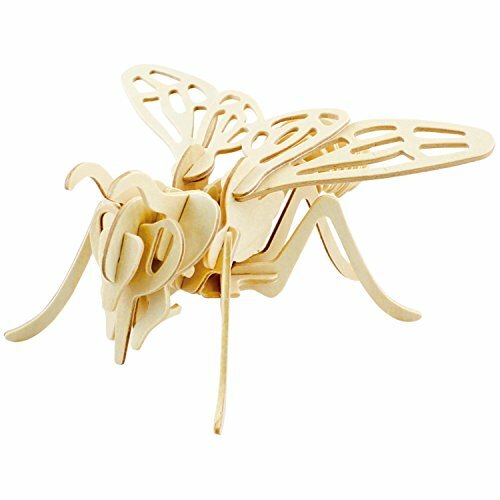 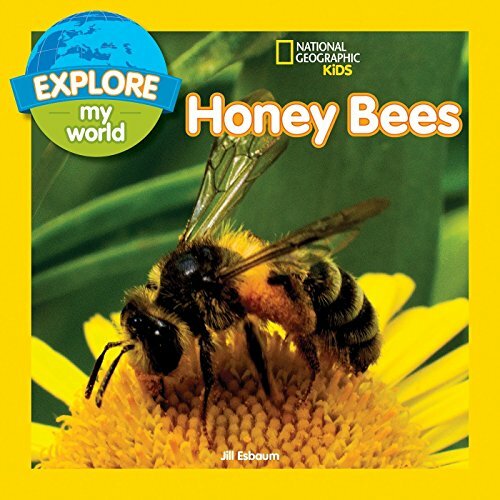 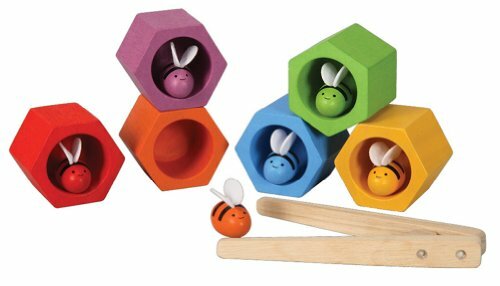 They will give you great ideas for bee insect activities for kids! 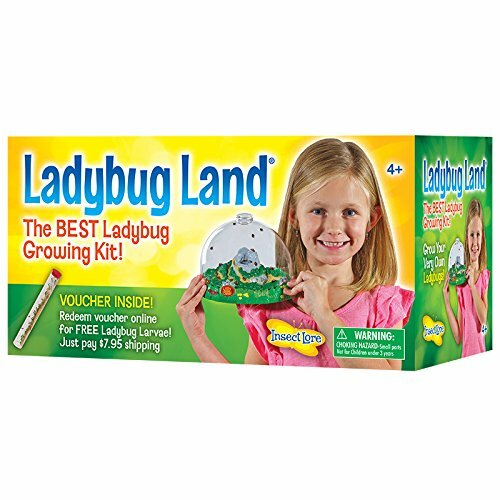 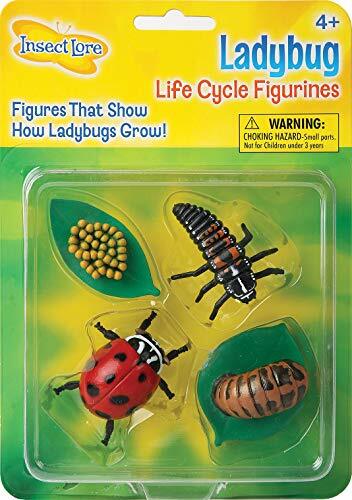 Ladybugs are also called love bugs. 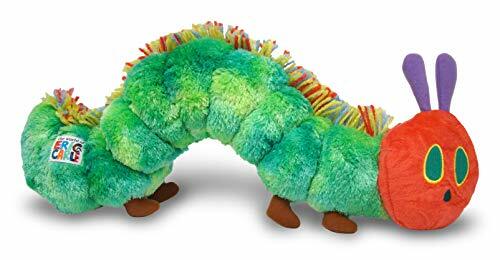 Isn’t that adorable? 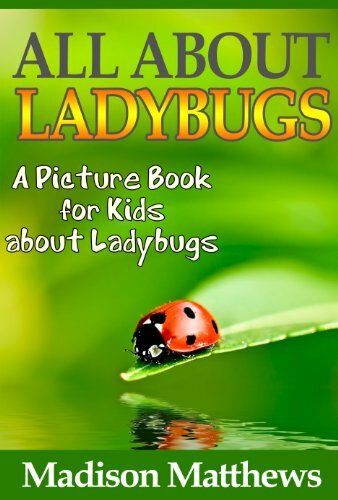 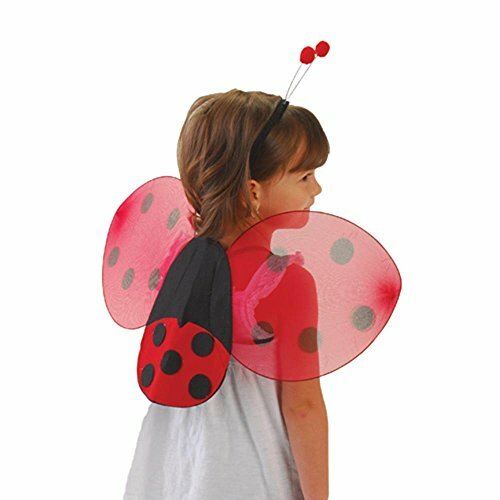 Take a look at the book list and the ladybug crafts ideas below! 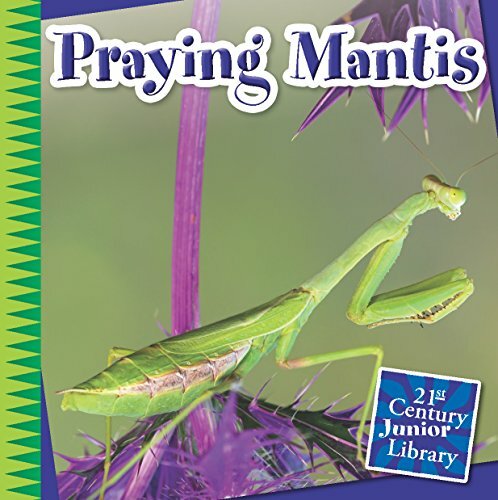 We had a lot of fun last week reading fun facts about the praying mantis. 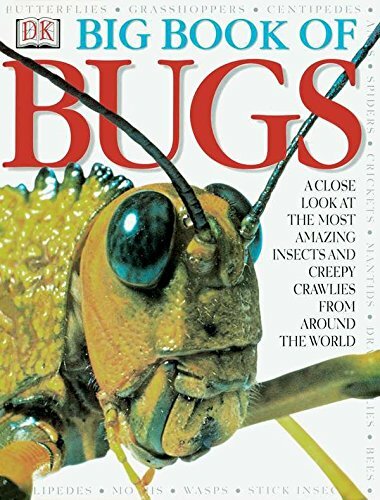 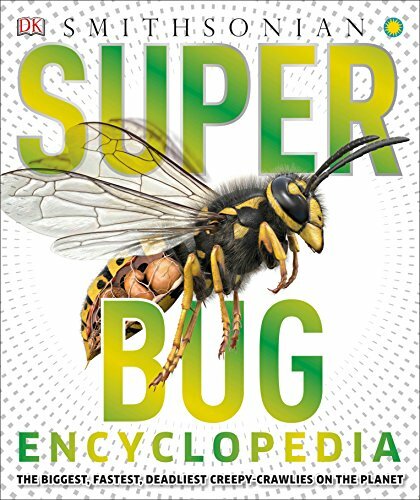 If you are looking for interesting (and kind of weird) insects characteristics, then you will want to look at these books! 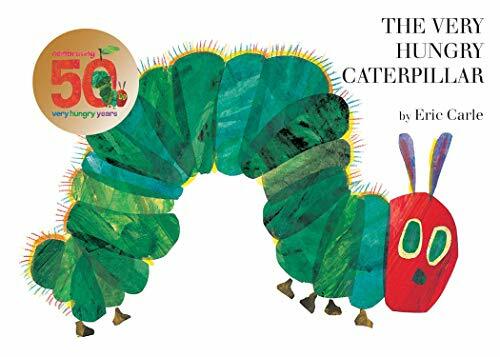 Have you read the book hungry caterpillar by Eric Carle? 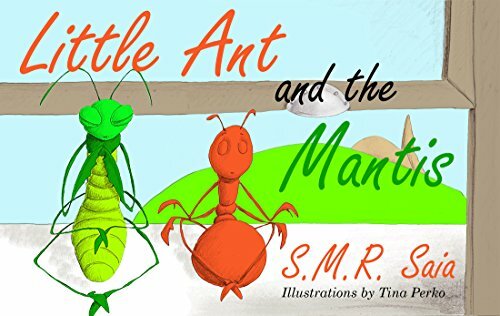 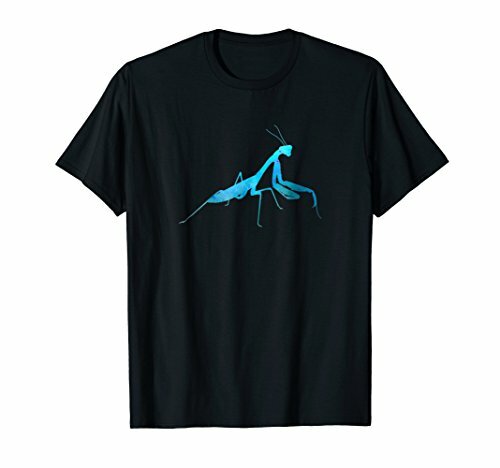 He’s written a series of cute and fun children’s books focusing on insects. 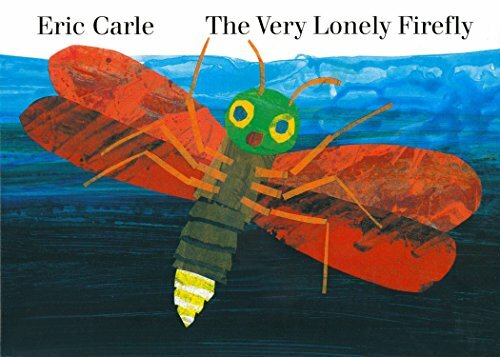 There are characters like the lonely firefly and a grouchy ladybug. 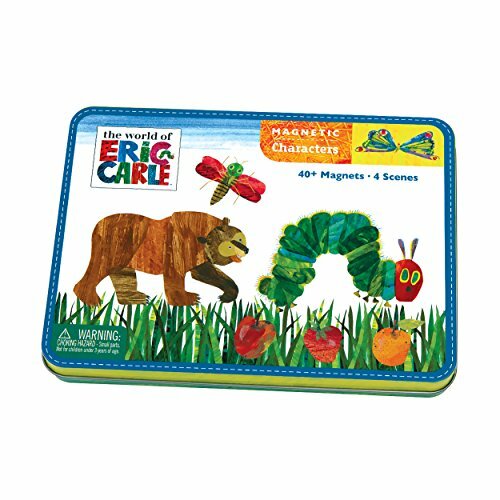 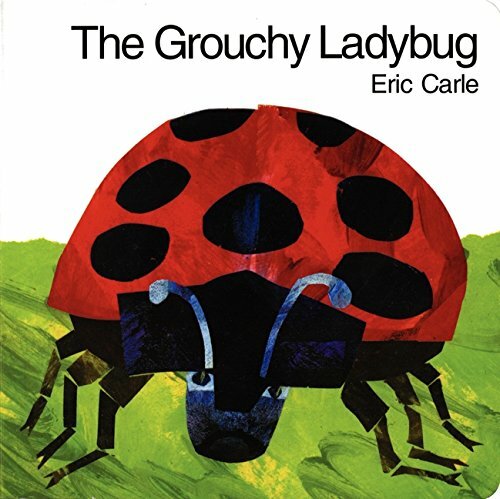 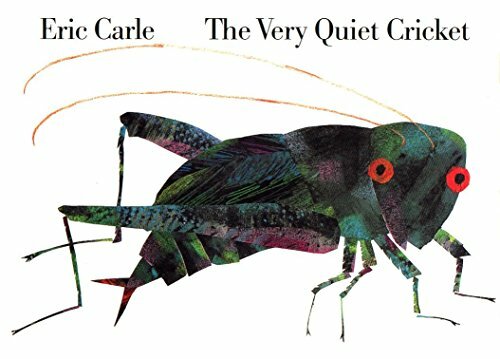 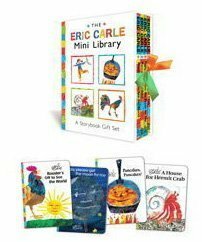 Eric Carle insects books are lovely and I highly recommend them! 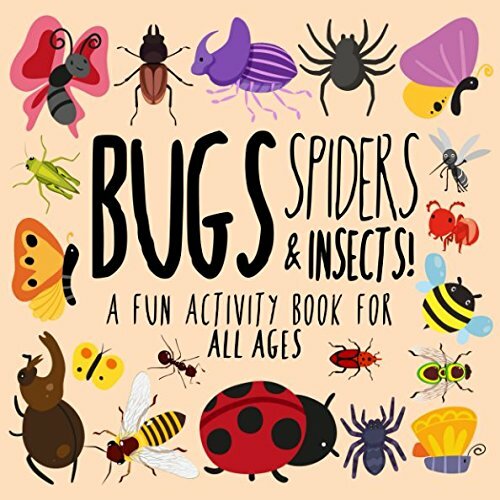 These insect books for toddlers are perfect! 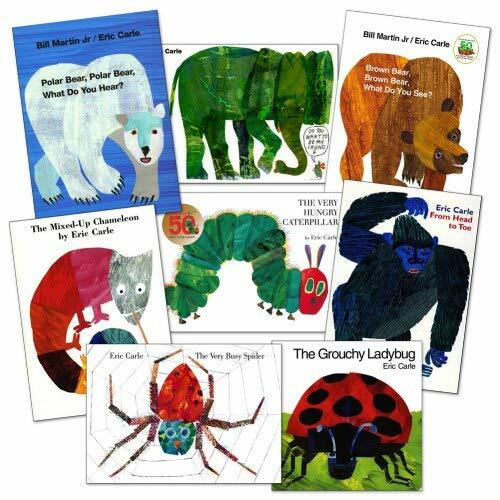 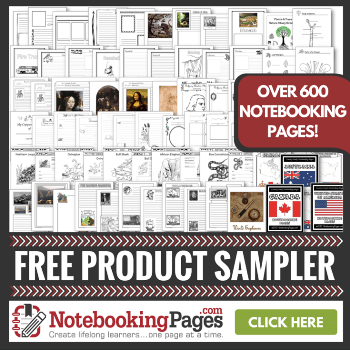 Be sure to get them in the board books version because they are more durable. 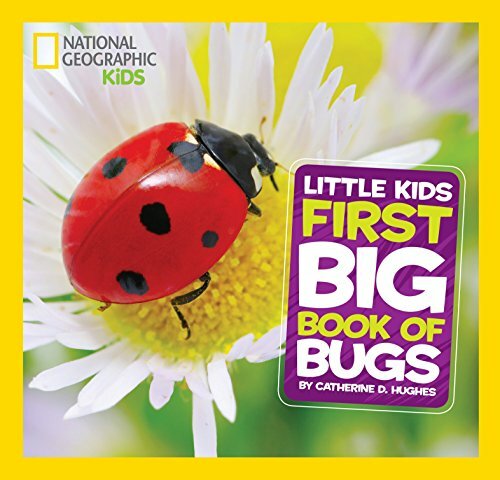 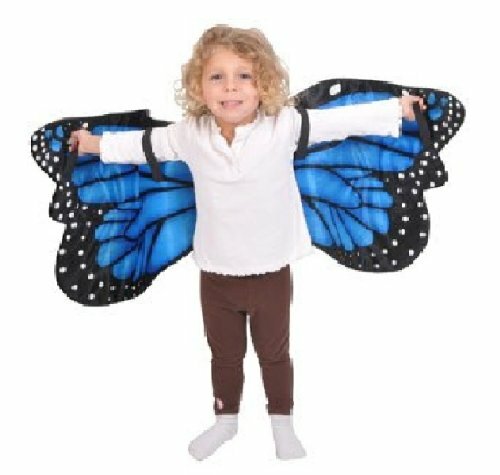 Thank you for reading our list on insect kids books!